Dr. Wout Weijtjens is a senior research engineer associated with the University of Brussels and active in the Offshore wind infrastructure lab. 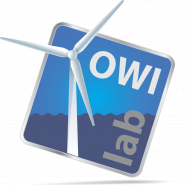 The Offshore wind infrastructure lab is a Belgian initiative to reduce the cost of offshore wind energy. His primary research interests are structural dynamics, fatigue loads, bolt monitoring and measurement technology. 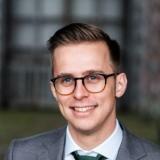 He is currently the scientific coordinator of the research project Nobelwind.